PICK UP THE PHONE AND DIAL 07811 109 259 NOW! By taking your automatic driving lessons with an myself, Kish, an experienced female driving instructor in Manchester, you could soon join the hundreds of successful learner drivers who have passed their driving test with KSM, a Manchester Driving School providing the very highest quality of automatic driver training. I am a DVSA Approved, independent driving instructor and provide professional, high quality automatic and manual driving lessons in Manchester. My knowledge and training skills, combined with my calm, patient and friendly tuition will give YOU the skills and confidence needed for a lifetime of safe, responsible and competent driving, the route to freedom of the open road. Learn to drive..not just to pass the driving test! 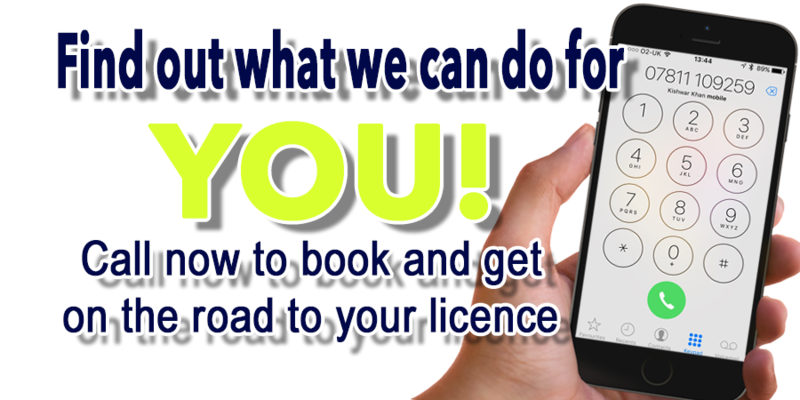 Every learner driver learns at a different pace and my extensive experience allows me to provide quality driving lessons, in a manual or automatic car, that are adapted to suit YOU. This results in you getting the maximum benefit from each and every lesson. Not only does this help build your confidence quicker but can result in you needing fewer driving lessons overall saving you both time AND money. I have helped many people to become qualified drivers in Manchester and pride myself on my reputation for professional, high quality tuition. 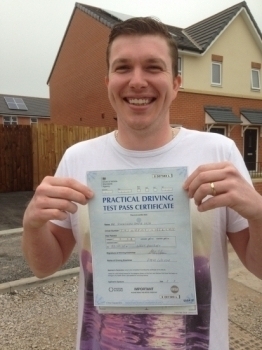 I offer affordable driving lessons and although I can´t compete with the gimmicky ´specials´ offered by so many schools that result in most of your driving lessons spent sat in the car discussing theory rather than actually driving, I do offer an introductory set of 5 lessons for just £85! Already passed your driving test? Passed your practical driving test a while back? Hardly or never driven since? Feel you need extra practice to get you confidence back? GET BACK ON THE ROAD SAFELY. Need to learn to drive but feel extremely nervous, no problem! 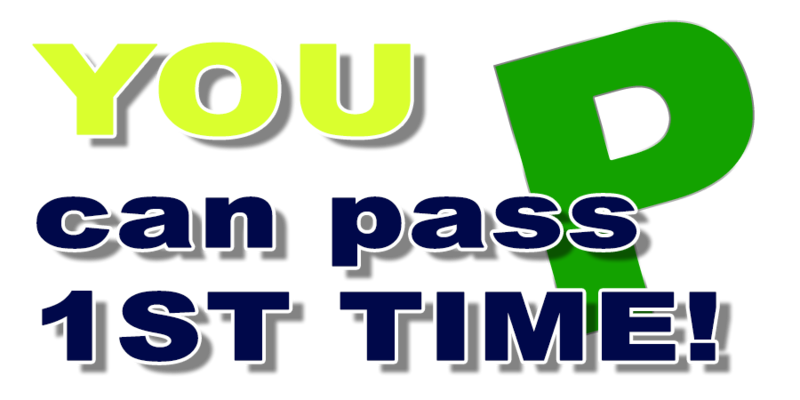 Thinking of doing Pass Plus after passing your practical driving test, don´t delay phone us. No Matter what your driving needs, I will meet your driving requirements, please do not hesitate to give me a call, send a text or fill in the contact form.